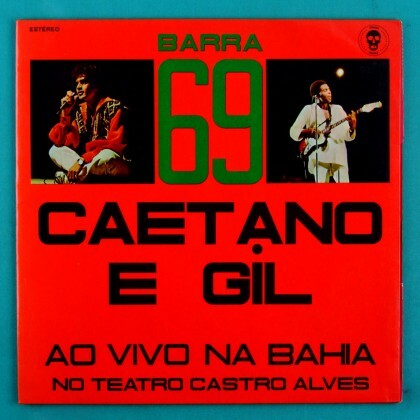 CAETANO VELOSO & GILBERTO GIL - "BARRA 69" - Ao Vivo na Bahia - no Teatro Castro Alves - This is the farewell show of Caetano & Gil from Brazil, before they left for the exile in London. 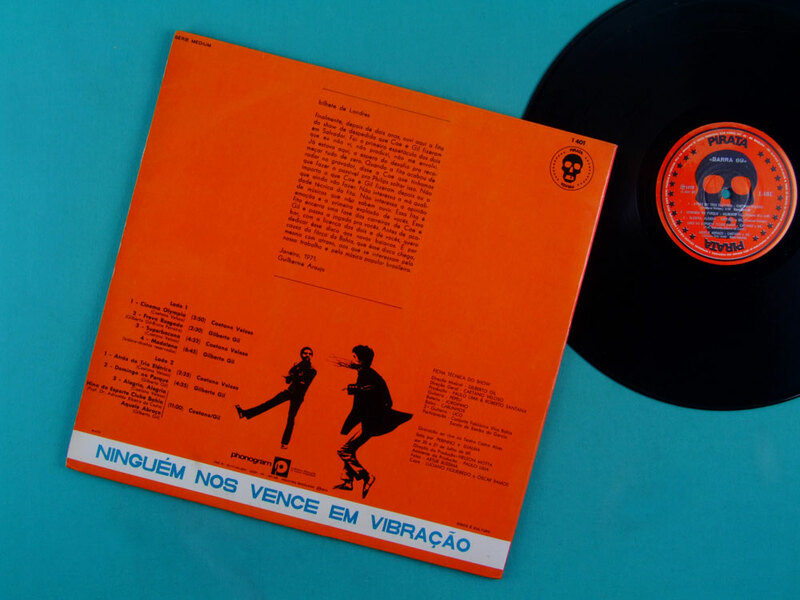 Brazilian Bossa – Tropicalia Psychedelic Record. It’s a true GEM and a must to serious Tropicália collectors!! 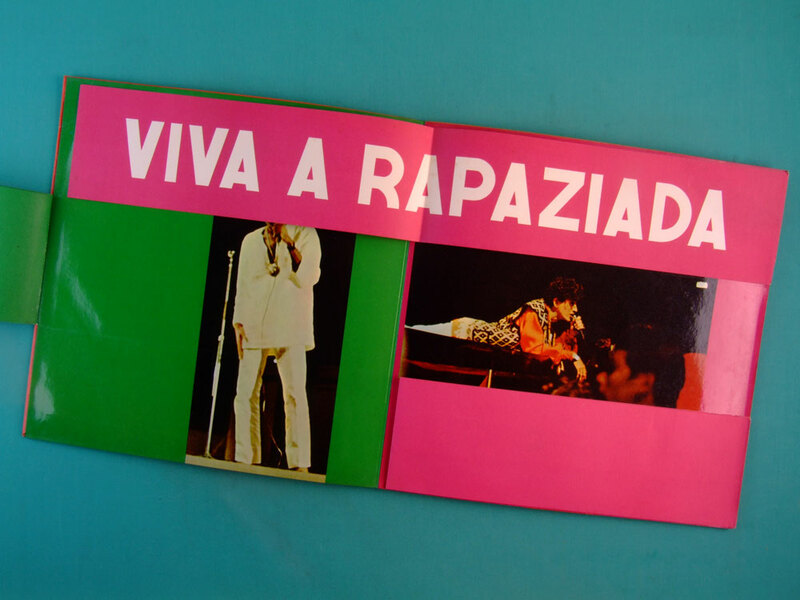 There is no complete Tropicalia collection without this Great Album! Limited Edition! Recorded alive on July 20th and 21st, 1969. Unfortunately, it was only released at 1972. Really beautiful Near Mint copy, first pressing from 1972 on Pirata red label. 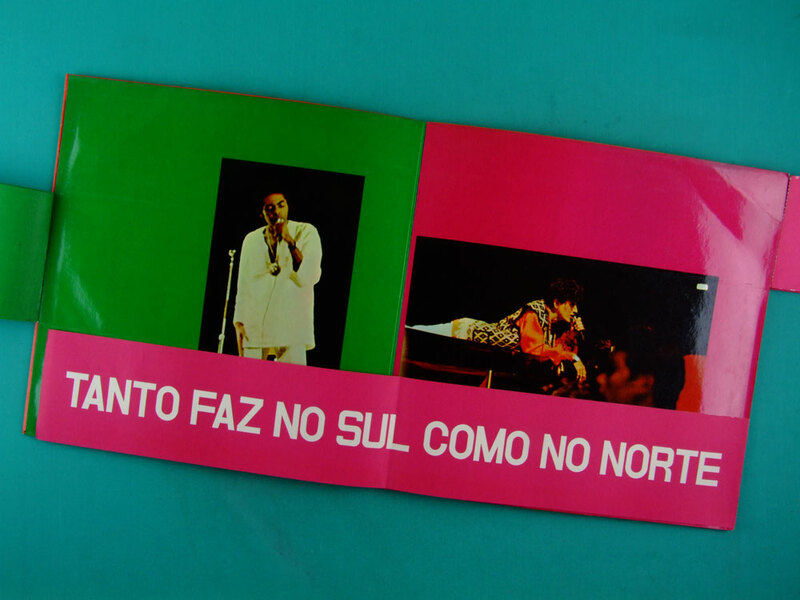 This show was produced specially for Caetano Veloso and Gilberto Gil gather money in order to buy the tickets to fly and afford the London's exile expenses. The show was performed during the period they were in domestic prison at Salvador, Bahia. 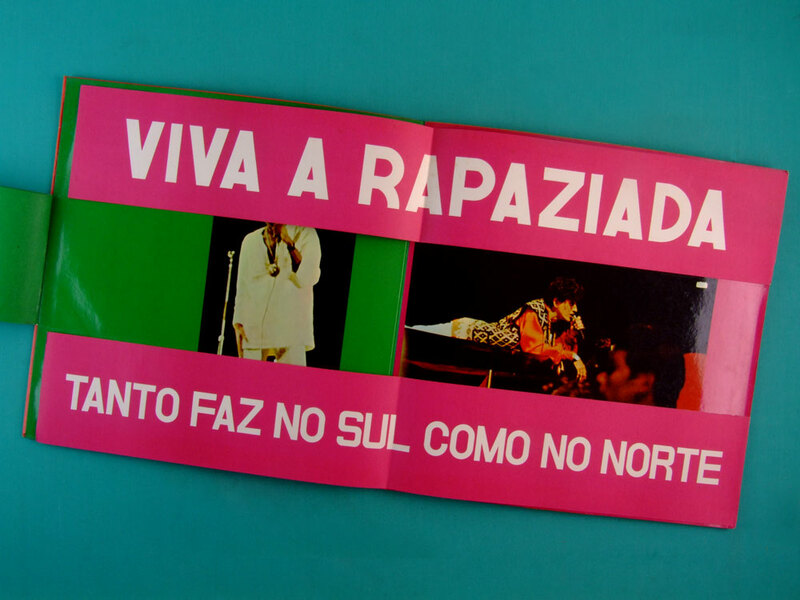 This album is a piece of the contemporary History of Brazil! This show happened at the exact moment the man reached the moon. It was the first time that the hit "Aquele Abraço" and "Cinema Olímpia" were presented to the public. "NOBODY BEAT US IN VIBRATION"
Featuring Amazing drivin' rhythm guitar by Pepeu Gomes, with Hendrix touch! (It's fire!!!) Fuzz and Wah! Listen to "Madalena" Guitar solo in the Intro of "Atrás do Trio Elétrico". This record was produced by the Philips' PIRATA label. This label was created in order to offer albums recorded on stage with a price cheaper than the normal Philips' albums. The price was cheaper than most Philips' albums due to the little recording cost. But this marketing strategy unfortunately didn't work. This ultra creative experience, however, had a very short life. 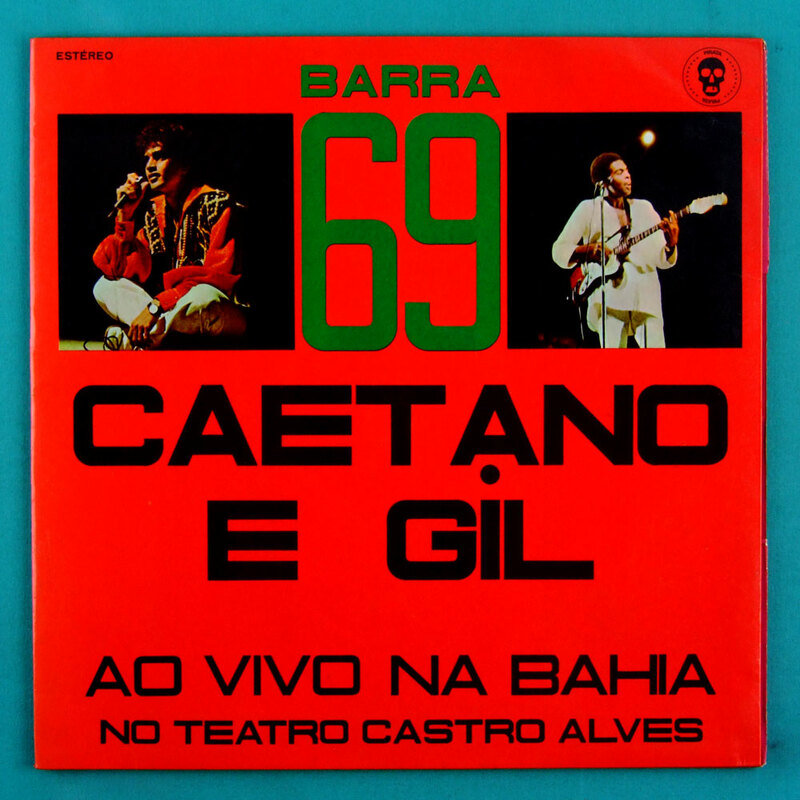 Just 2 albums were released on the PIRATA label: This Caetano & Gil "Barra 69" and the debut album by Jorge Mautner, "Para Iluminar a Cidade". Both albums were recorded alive. The sound of these recordings is poor. It reminds the sound of a bootleg album, but - WOW! - it's plenty of Soul! © by brazilcult. All rights reserved. 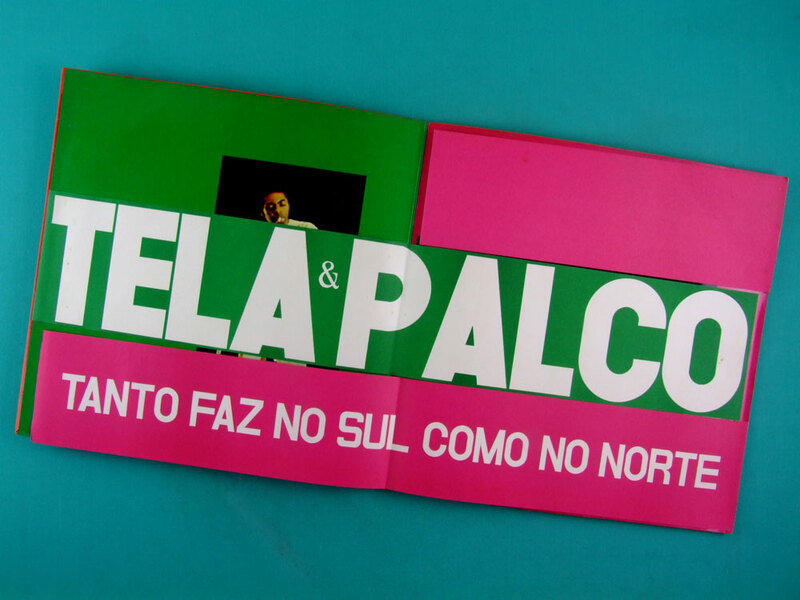 No parts of this text may be reproduced without permission from brazilcult. 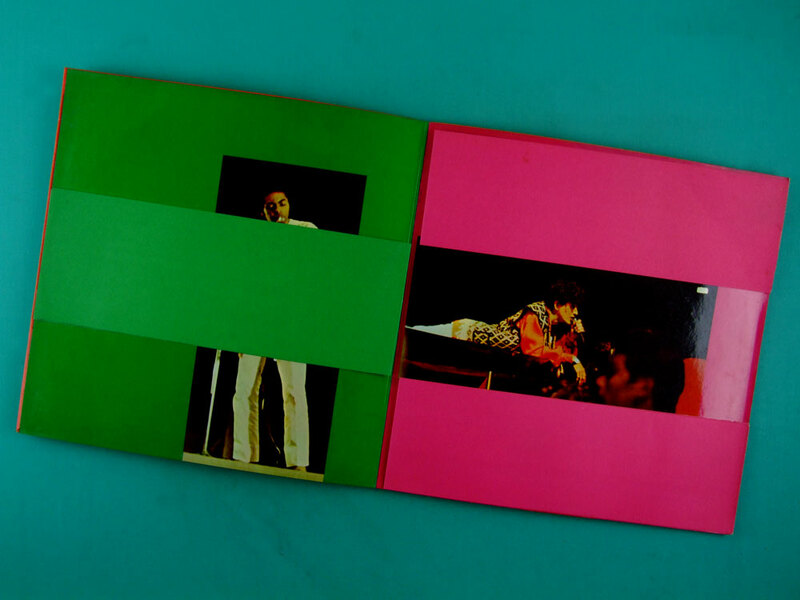 This is the ORIGINAL Gatefold cover, the jacket is complete with 3 flags (It is nearly impossible to find it complete and in this condition!!) 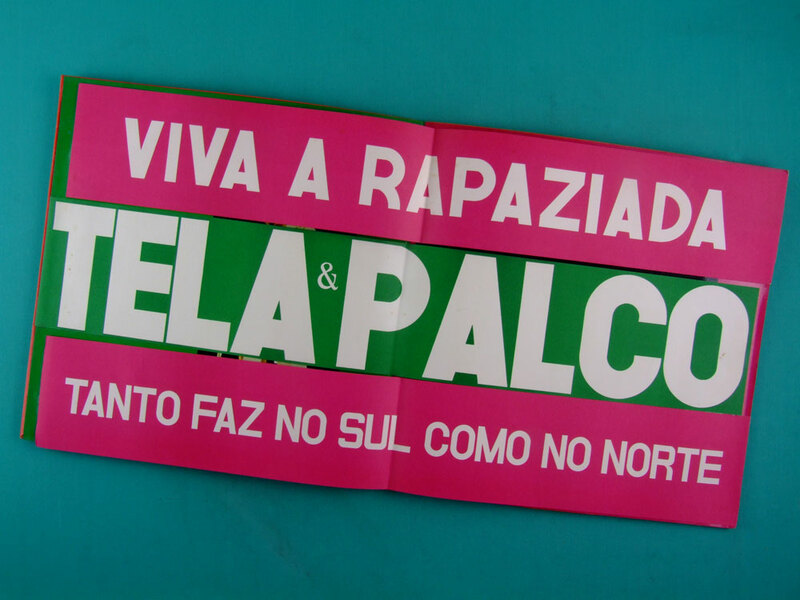 - Flag 1: "VIVA A RAPAZIADA", Flag 2: "TELA & PALCO" and Flag 3: "TANTO FAZ NO SUL COMO NO NORTE". Please, do take a look on the photos!